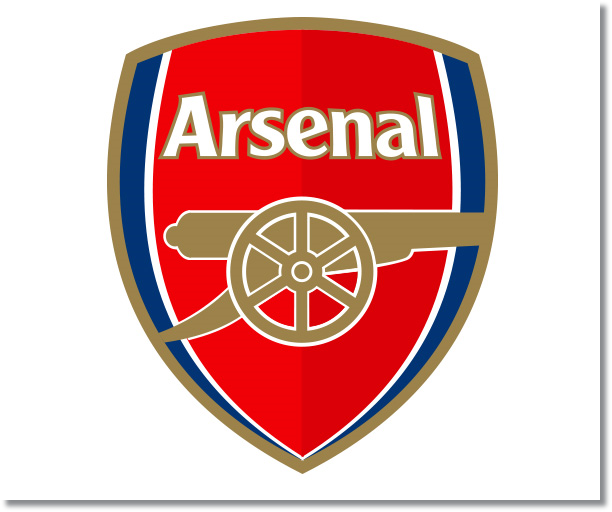 Premier League Preview for Arsenal v Stoke City along with Predictions for every result in the EPL. Follow up each match with results and video highlights posted later in the week. While Arsenal were supposedly in a crisis to start the season, especially after losing their opening match to Aston Villa. Since then they have gone on three game winning streak including beating their rivals Tottenham. Purchasing Mesut Ozil was a masterstroke from Arsene Wenger and could change their season. Stoke City have continued to show their passing skills this season and the ability to move away from defensive, so called “negative” soccer and put on more of an attacking strategy. However, they have only been able to score three goals, and two of them coming from set pieces. In comparing attacking statistics Arsenal have averaged 15 shots per game to Stoke’s 13. From those shots Arsenal average two goals per game for a 13% conversion rate while Stoke only have 0.8 goals per game with a 5% conversion rate. Stoke favors an attack down the right flank with Arsenal preferring the left. My prediction is for an Arsenal win. I do believe that Stoke can capitalize on an Arsenal defense that was shaky against Sunderland and I think Arsenal will have some difficulties, but with Mesut Ozil settling in, they should be able to get the goals needed.